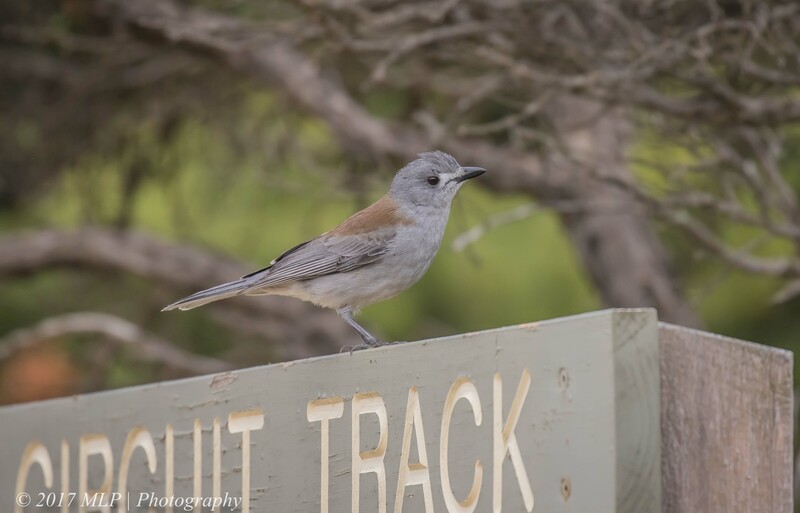 This entry was posted in Birds, Victoria and tagged Australia, Australian Birds, Bird Photography, Cape Schanck, Grey Shrike Thrush, Grey Shrikethrush, Mornington Peninsula, National Park, Nature Photography, Victoria. Bookmark the permalink. 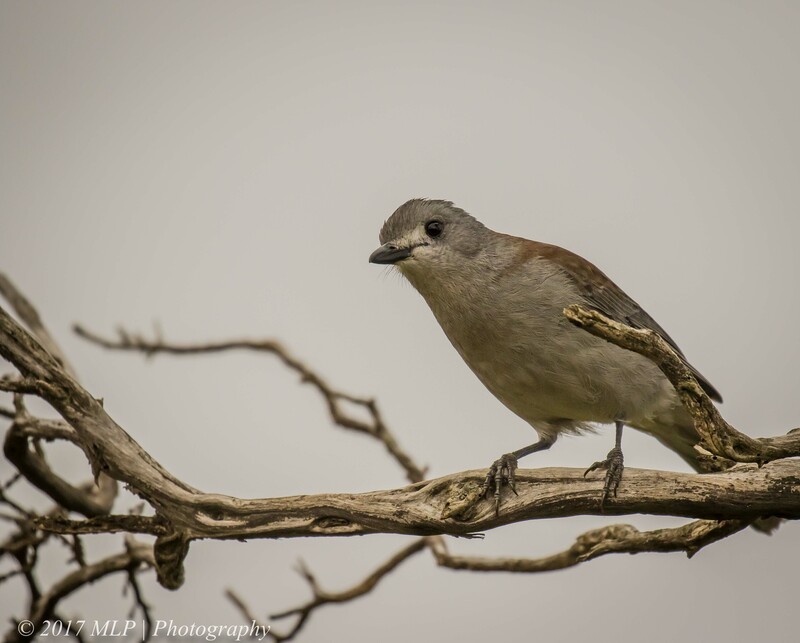 Nice shots Malt, I love to hear this bird. 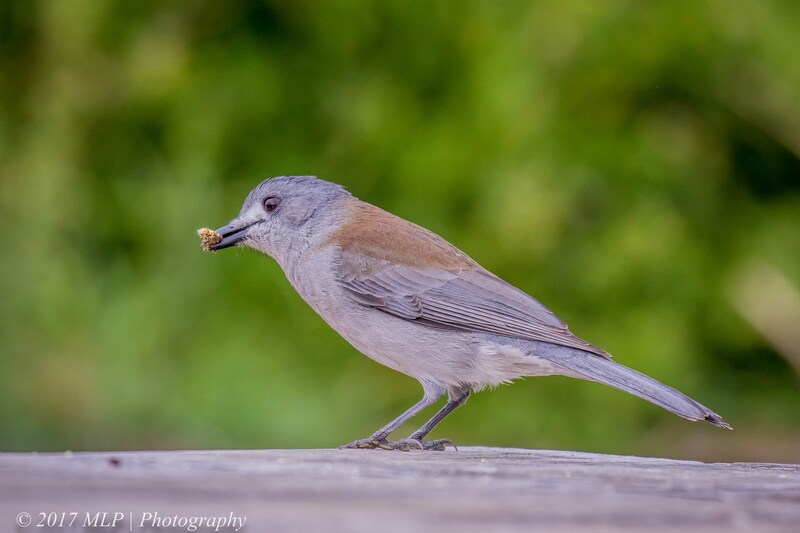 My experience has been that this bird tends to be quite people curious and often they will come up to me or just forage around me with no fear. Love hearing them call.